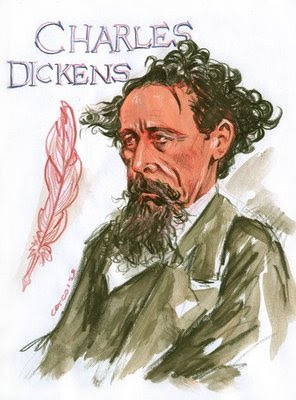 corcoise: Happy Birthday, Charles Dickens! Charles Dickens, nascido a 7 de Fevereiro de 1812. Charles Dickens, born on February 7, 1812.